Obama’s $1.9 Billion Zika Request: Slush Fund or Needed Flexibility? 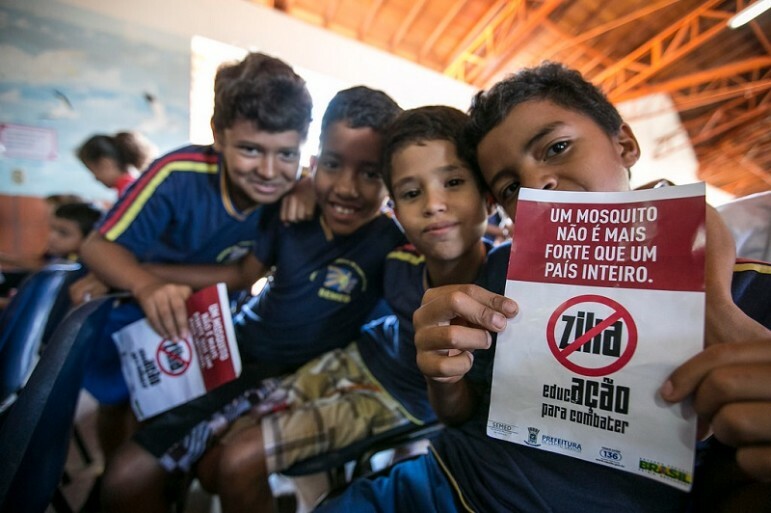 Rogers has also pointed out that Congress has already authorized almost $600 million in this year’s federal budget to be reallocated to Zika-related projects. “My present information leads me to believe that that’s plenty of money for this fiscal year. We have five months left,” Rogers said. While it’s rare, Congress has been known to act quickly on appropriations related to public health. Even so, it rarely provides all funds requested and typically imposes fiscal year restrictions on when funds are either spent or reauthorized. At the same time, emergency public health appropriations need greater flexibility in allocation because priorities and initiatives make change quickly based on events and emerging science. We encourage you to review the list, read the documents that interest you, and think about their impact on you, your organization, and the causes you care about. Then, consider what actions you wish to take.